Food is one of life’s most basic necessities, but sadly, it is in chronic short supply for some members of our spiritual family who are trapped in a cycle of poverty. For others, short term food insecurity arises due to political and military conflict, disasters, drought, government policies, persecution, and other circumstances beyond their control. 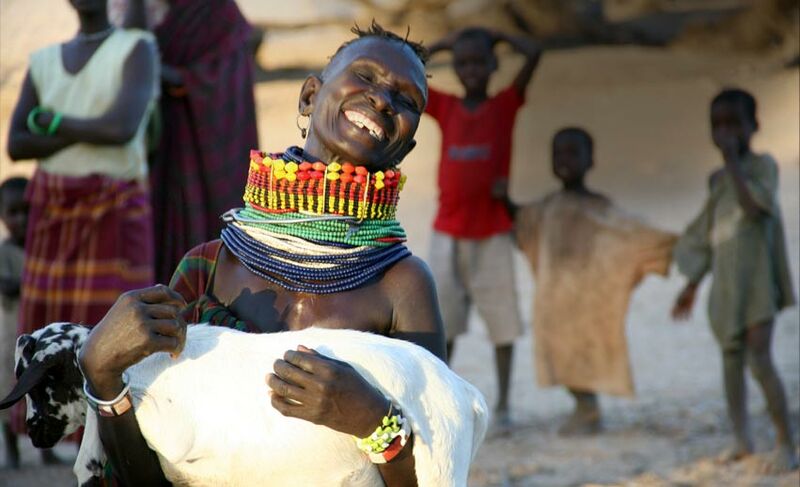 We are helping to feed the hungry by providing them with food sources that naturally replenish, such as goats that provide milk and meat, chickens that provide eggs and meat, and seeds to plant. 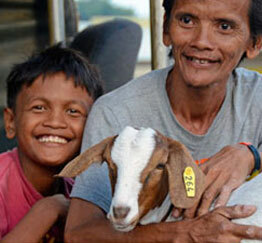 Besides nutrition for their families, small business income is generated by selling the surplus. 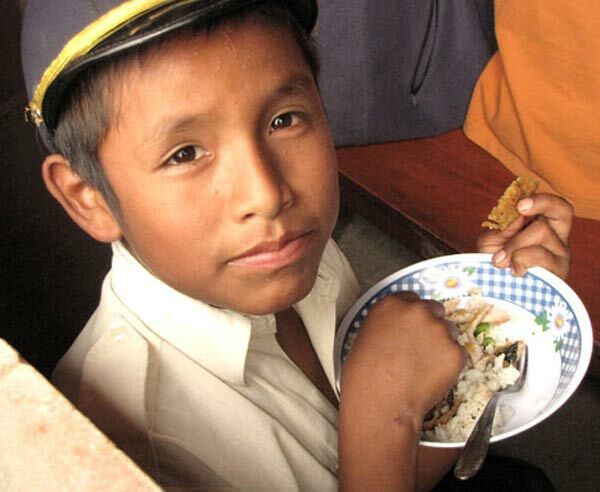 We are also helping to feed the hungry by providing vulnerable ones such as destitute mothers, children, the sick, and elderly with nutritious staple foods such as beans, rice, corn, vegetables, fruits, and milk. We are working in poor countries including, but not limited to, Mexico, Kenya, Rwanda, China, India, Myanmar (Burma), Philippines, Romania, DR Congo, and Nepal. 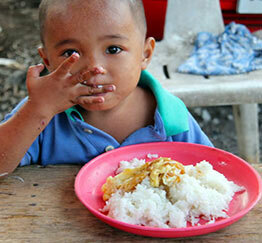 What a privilege we have to help nourish those who suffer from hunger in the name of our Lord, Jesus! 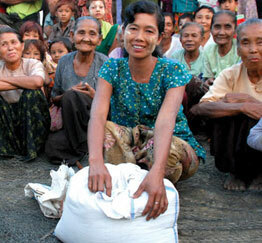 Your gift will help to feed hungry and malnourished families in impoverished countries.